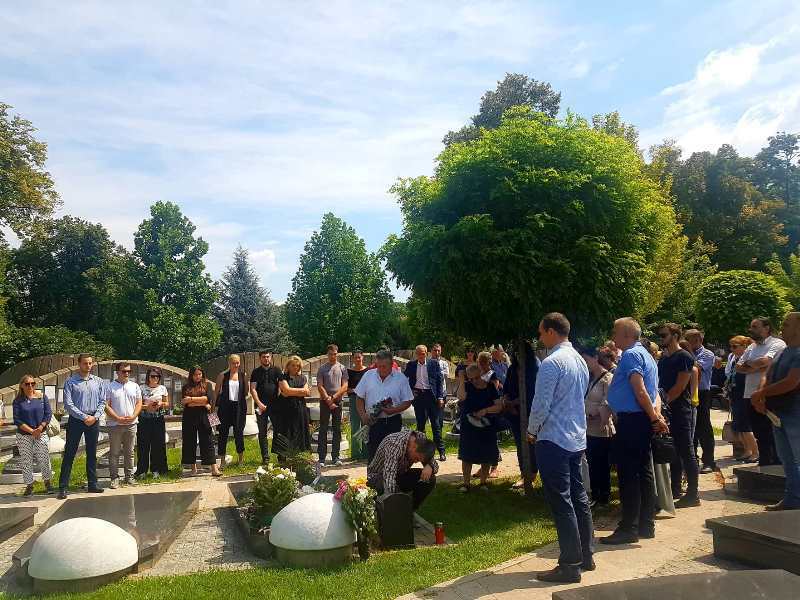 Family and friends pay tribute at a six month memorial service to the murdered Oliver Ivanovic: Which is worse, the murder or the thunderous silence? „We are speechless at what happened to Oliver, perhaps even more so with some of the other matters that have come out afterwards. We are not the ones to judge, however. 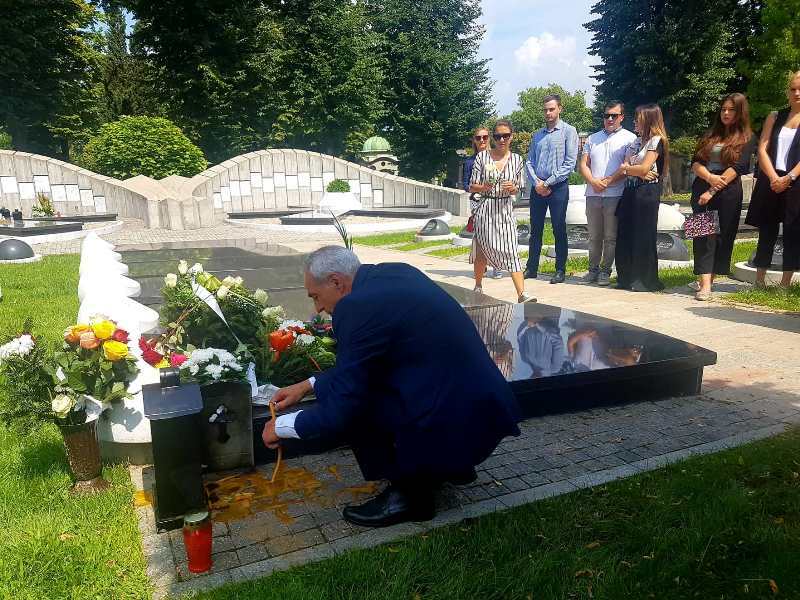 It is God, as the only one who will judge,“ were the sole, loudly spoken words of the murdered Kosovo Serb leader Oliver Ivanovic’s sister Natasa Ivanovic-Ilic at his six-month memorial tribute gathering in Belgrade. Silence fell on the Alley of Meritorious Citizens at the New Cemetery on Saturday, as well as the world outside which has remained silent for the past six months. What the two investigations being conducted in both Pristina and Belgrade have reached so far remains untold. „We have no information. Nobody talks to us about the issue. Although I regularly emphasize – I do not expect the details of the investigation to be given to us, but at least to be given a hint or to be made familiar with the current course of the ongoing investigations. It seems to me that there are results though. However, these results for some reason are not finalized. The investigation is not coming to an end. I am afraid that the pre-trial procedure will never be completed,“ said Oliver’s brother Miroslav Ivanovic, a judge with the Kosovo court now. It hurts him that the family has found itself in a political and media crossfire between the two sides, he said. Oliver’s son, Zarko Ivanovic, says the family is still in disbelief, even six months later. 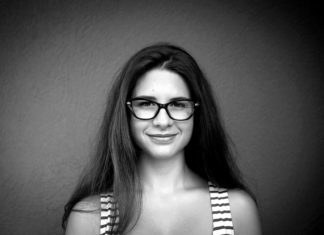 „It is difficult for us to accept reality. He had supported us entirely. He was the embodiment of energy, our pillar. Regardless of everything, he’s still with us, his words and thoughts are here. That’s how it will stay. 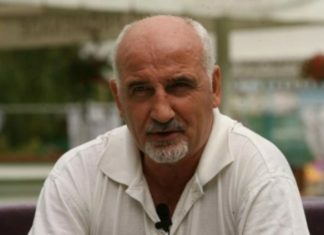 I know that us, the children, were the most important to my father, „said Zarko Ivanovic, in a separate conversation after the ceremony. Kosovo Serbian writer and journalist Zivojin Rakocevic, said that justice has died every single day in the past six months but not Oliver Ivanovic. 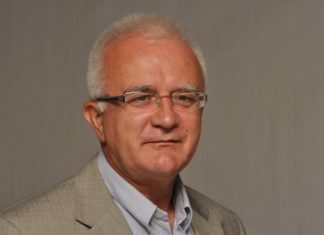 Rakocević believes that an international investigative team should be launched as soon as possible. The Serbian Minister of Trade and Telecommunications, Rasim Ljajic used to be close friend of Oliver Ivanovic. He attended yesterday’s ceremony as well. „I do not know if he was a better man or a politician, a man who devoted his entire life to the ideas he believed in and for which he fought for the rest of his life. And as his sister said, it is not known whether it was worse the day when everything happened, or what is happening now – this thunderous silence about the murder and the entirely unexplained circumstances,“ he said. 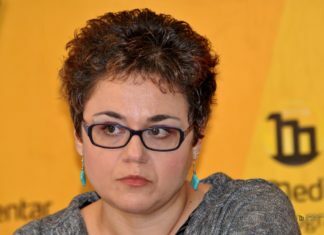 The Kosovo Serbian female politician and university professor Rada Trajkovic, who raised questions about the role of „centers of power in the North,“ and the role of Milan Radoicic, the Srpska Lista Vice President at present, through a series of public addresses, also attended the ceremony in Belgrade. Oliver Ivanovic was shot six times in the back on January 16th early in the morning on his way to work, in front of his party premises in North Mitrovica. Almost two months later, the investigation was transferred to the Special Prosecution Office of Kosovo due to the complexity of the case. Still, to this date, those who gave the order and those who did it have not been discovered. There are no suspects, or a court procedure. On a number of occasions both the Serbian President Aleksandar Vucic and his Kosovo counterpart Hashim Thaci have announced information on the murder and committed to deadlines but to date this has not taken place. The two sides, however, often accuse each other. The other court procedure – against Oliver Ivanovic himself – has been suspended. 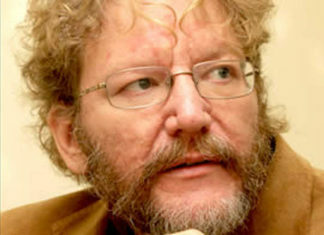 He spent three and a half years in custody, and was sentenced to 9 years of imprisonment for war crimes. 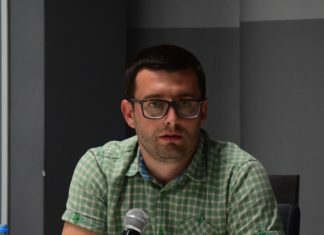 He managed to get out on a bail and defend himself before the Kosovo and EULEX judges and prosecutors, repeatedly claiming together with his defense lawyers that it was “a staged political procedure”. 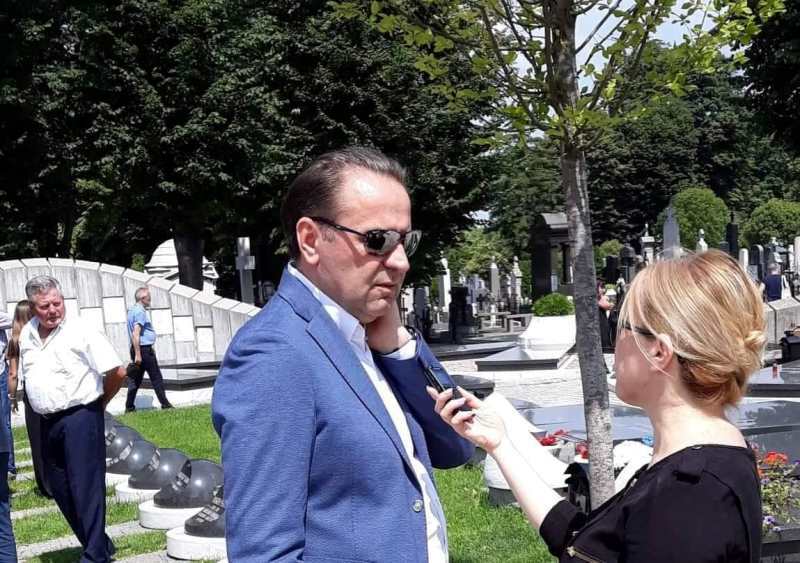 The Serbian public shared his opinion, as well as international representatives who knew him personally and whom he had cooperated with for nearly 20 years. The prosecution witnesses, Kosovo Albanians, did not incriminate him and shook hands with him during the trial. At the retrial, the defense lawyers and Ivanovic announced the indictment as a fiasco. In spite of the fact that for over six months Oliver Ivanović was demonized politically and publicly through the Serb media, believed to be controlled by chief Kosovo Serb political party, Srpska Lista, upon his decision to run Kosovo elections, a river of people in rows on both sides of the road, stood in silence and mourning, and escorted the casket to Belgrade. 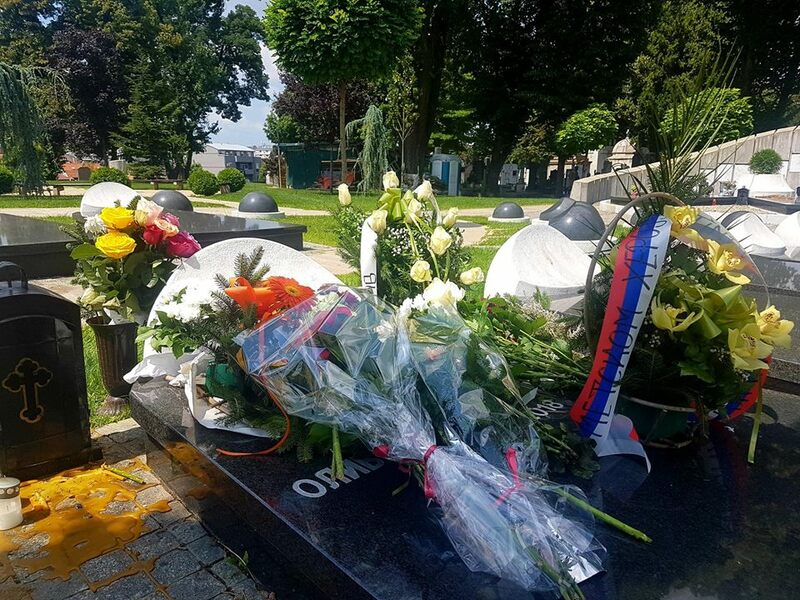 Oliver Ivanović’s assassination sparked a chain of reactions and condemnations in Belgrade, Pristina, the region and the world.